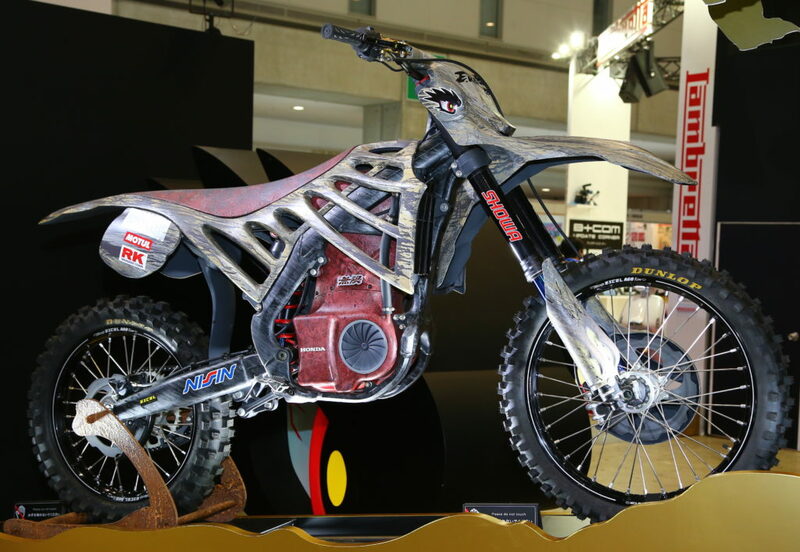 WE DON’T have a lot of detail on this so far – it’s just been unveiled at the Tokyo motorcycle show in Japan. 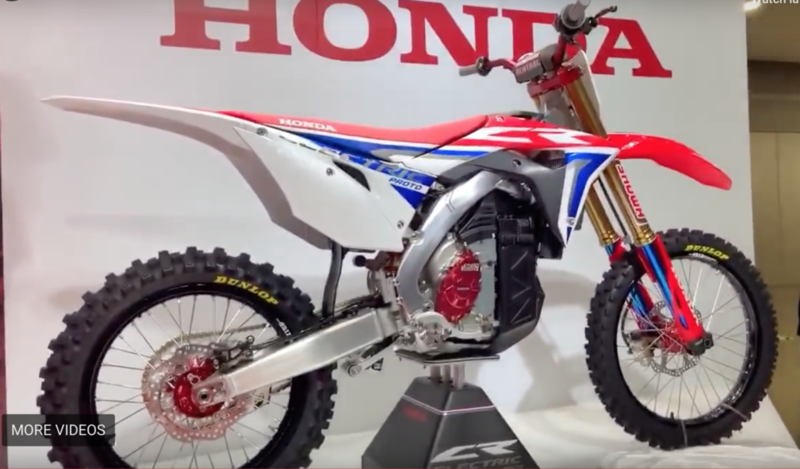 But it looks like Honda is going to have a proper go at making an electric dirtbike. This CR-E is just a prototype at the moment, but it’s clearly a statement of intent. We’ve long said that the minute the big firms get serious about electric bikes is when they’ll take off. 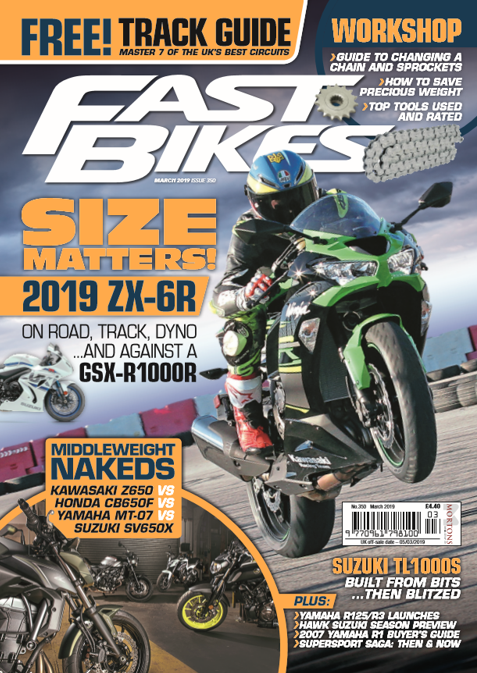 The current market is tiny, and there are some good guys working in there, but it’ll take a Harley-Davidson or a Honda to really kickstart the sector. Watch this space for more as we get it.